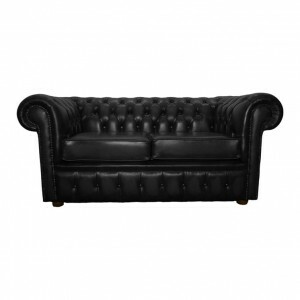 Choose from a wide selection of Chesterfield products in a choice of colours and styles for great value and quality leather sofas and chairs to suit you. 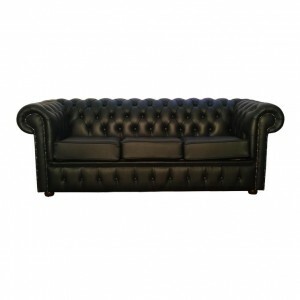 All of our Chesterfield sofas are hand made to the highest standards using 100% real leather to make our Chesterfield Sofas, Sofa Beds, Queen Anne Armchairs, Club Chairs and Footstools. A stunning addition to any room, a matching footstool to our Chesterfield Queen ..
Our finest Black Chesterfield 3 seater sofa is hand made in the UK using 100% ge.. 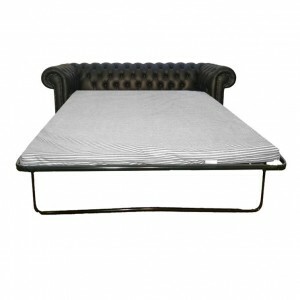 The black genuine leather Chesterfield 3 seater sofa bed is known to the world f..
Our blissful Shelly Black Chesterfield 2 seater sofa is made from 100% genuine l.. 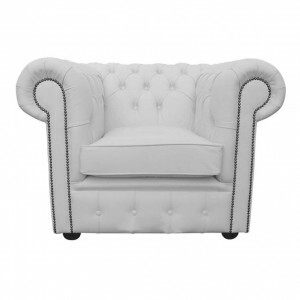 Handmade in the UK using 100% genuine leather, this shelly black Chesterfield 2 ..
Our White premium Genuine Leather Chesterfield Club chair will bring a vibrant a.. 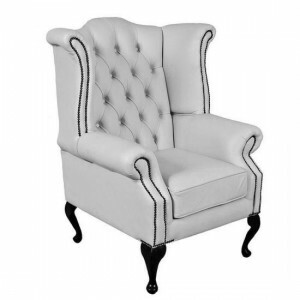 The Chesterfield Queen Anne high back armchair in a beautiful Shelly White armch.. 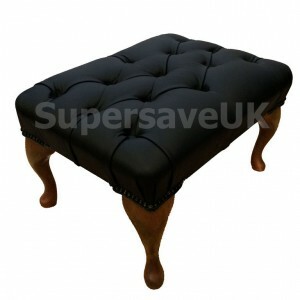 In a stunning Matt White finish, this footstool is a great addition to any room,.. 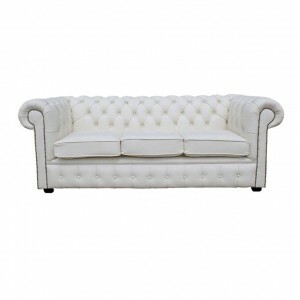 This deluxe white genuine leathered Chesterfield 3 seater sofa has a long histor.. 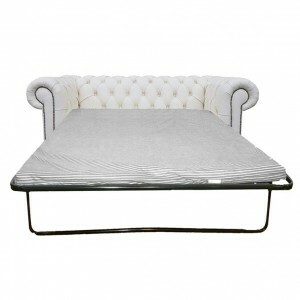 This deluxe white genuine leather Chesterfield 3 seater sofa bed has the di.. 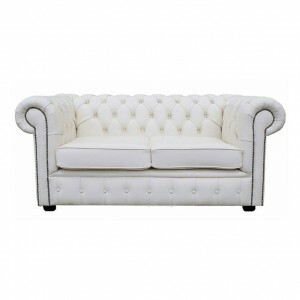 This white 100% genuine leather Chesterfield 2 seater sofa will add that charism.. 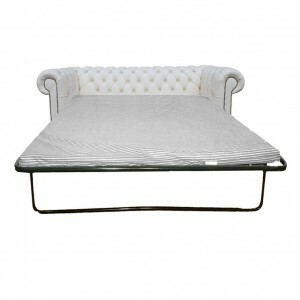 This iconic Chesterfield white 2 seater sofa bed is made from 100% genuine leath..